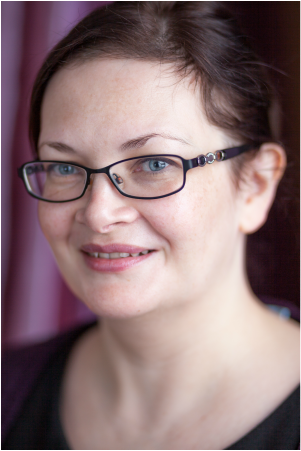 Niamh Muldowney is a fully qualified Acupuncturist having trained at the Acupuncture Foundation at the Irish Institute of Chinese Medicine in Milltown, Dublin, Ireland. She studied under Professor Jin Huide, Dr. Wu Jidong and Dr. Meng Fanyi. She has also completed her post-graduate clinical placement in a Governmental Hospital of Nanjing under the tutelage of Dr. Gu Zhaojun, head of neurology, which results in her being a fully licensed practitioner. She has also trained in Cosmetic acupuncture and Facial rejuvenation techniques developed by New York based Virginia Doran, Sarah Budd Debra Betts & Jani White, whom specialise in Obstetrics (pregnancy and women’s health care) and Julian Scott & Robin Green whom specialise in Paediatrics treatments. Sterile disposable needles are used and strict standards of hygiene are maintained at all times. Also by being a member of the AFPA it is a requirement for continued professional development to be maintained so Niamh will be continuously studying within the TCM field to ensure that she is fully up to date with all new and existing protocols of Traditional Chinese Medicine. She has completed further training in Fertility and IVF processes in March 2012. Niamh also is fully first aid trained with FETAC level 5 occupational first aid certificate that is fully up to date.